If you want to improve the health of your hair, skin and nails by taking oral supplements, it’s crucial that you make sure that you select a product that is derived from all-natural sources. That’s why Don Juan Pomade customers love the Biotin Gummies. These oral supplements contain naturally-sourced biotin that dramatically enhances the appearance and texture of your hair, skin and nails without any harmful filler ingredients. Plus, they taste great! Biotin is the only natural supplement that has been proven by science to drastically improve the condition and appearance of nails, hair and skin. Biotin is a water-soluble B vitamin that naturally exists within the body. This vitamin is essential for maintaining the health of nails, skin and hair. However, many of us simply do not produce enough biotin naturally. That’s why biotin supplements deliver real results. In addition to enhancing the appearance and feel of skin, nails and hair, biotin helps the body metabolize fats and carbohydrates. Biotin is also an essential nutrient for pregnant women because the fetus requires high doses of this vitamin in order to grow properly. The Biotin Gummies at Don Juan Pomade are completely natural and contain high-quality biotin. These gummy supplements are flavored with natural strawberry extract and contain black carrot extract for color. Black carrot extract has anti-inflammatory properties and aids in digestion. Each bottle of Don Juan Pomade Biotin Gummies contains 100 capsules. It is suggested that you take two gummies each day. Biotin is considered a safe daily supplement. However, it’s advised that you don’t take more than the recommended amount each day. 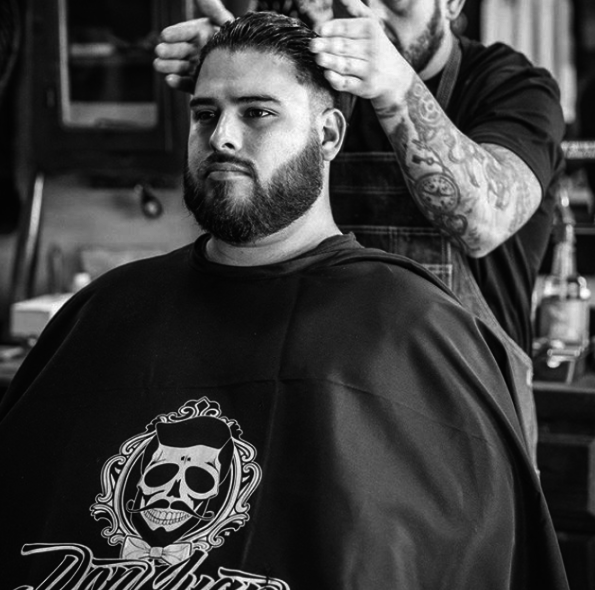 Like all of the products created by Don Juan Pomade, our Biotin Gummies deliver results thanks to an all-natural formula that has been created with care and tested repeatedly. Our customers love using these gummies along with our hair care and skincare products such as our beard oils and facial soaps. 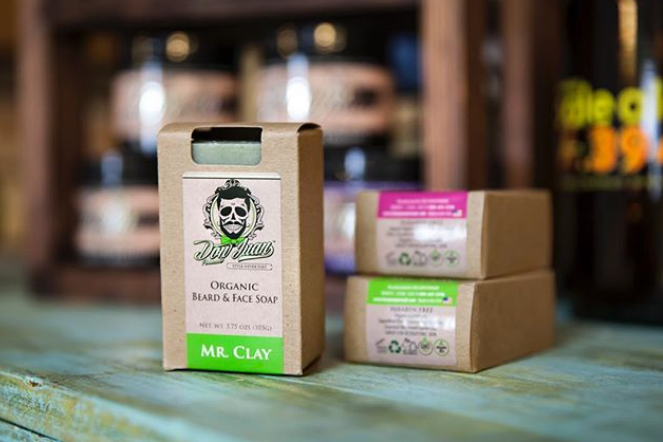 The Biotin Gummies at Don Juan Pomade will help you achieve the healthy hair, skin and nails that you’ve always desired by giving your body the nutrient that it needs.